I made myself a pair of simple, shorter striped socks for spring. It was a quick project that only took two evenings to complete, which means these are instant gratification of highest order. 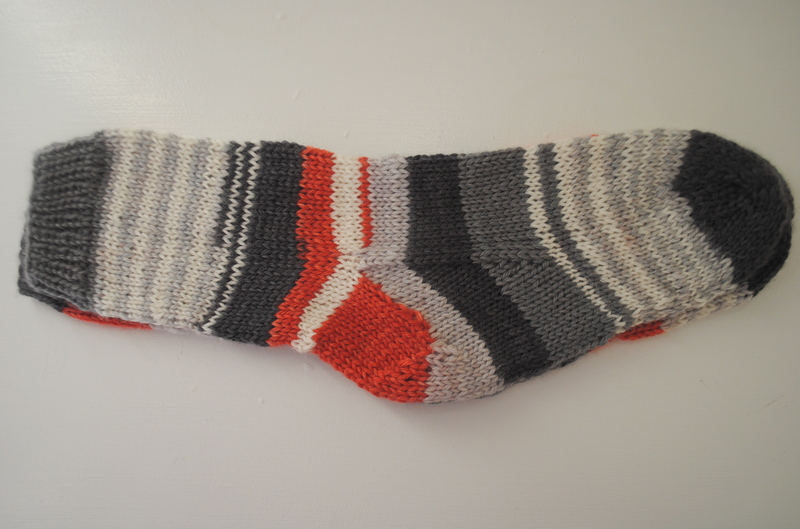 I used the self-striping Knit Picks Felici (mine was the sport weight in colorway “Chimney”, which isn’t available anymore) that I’ve had laying about for nearly a year, unsure of what to do with until now. But, instead of just knitting large blocks of stripes, letting the yarn do all the design work, I decided to alternate the KP with some white Berroco Ultra Alpaca Fine I had in my stash, leftover from a previous project. Alternating between thick and thin stripes, KP yarn and white yarn, I’m really pleased with the end result. I’m thinking of making another pair, which I can have on hand for a last minute gift. 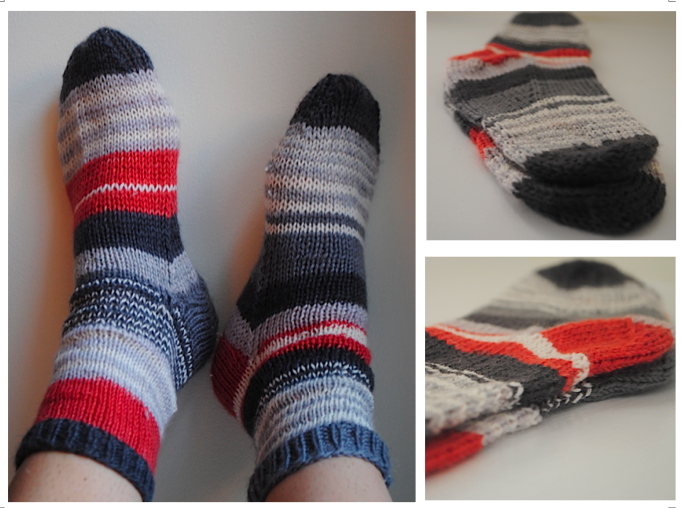 As always, more snaps of the G&O Striped socks at its flickr set. Everyone who knows me well recognizes my serious citrus obsession. 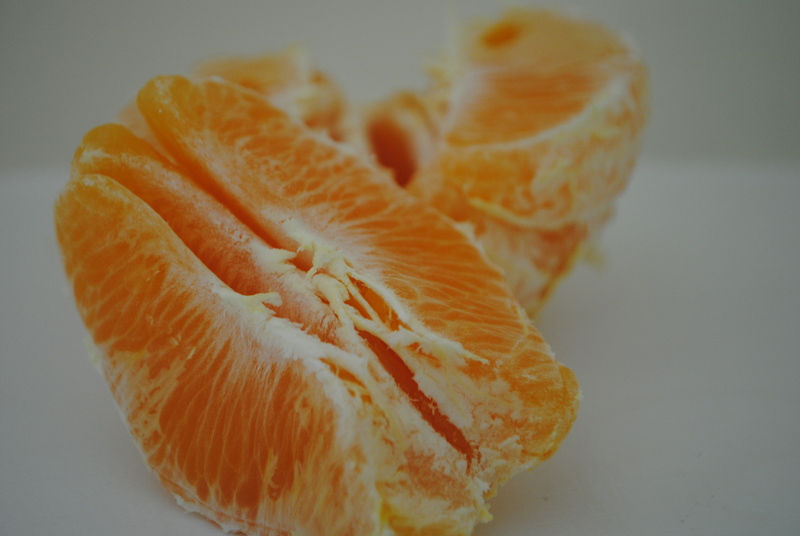 I could eat citrus with anything, really, and it seems lately, that’s all I eat. The giant naval oranges are amazing right now. Go eat one in my honor; I’ve had 3 today alone. 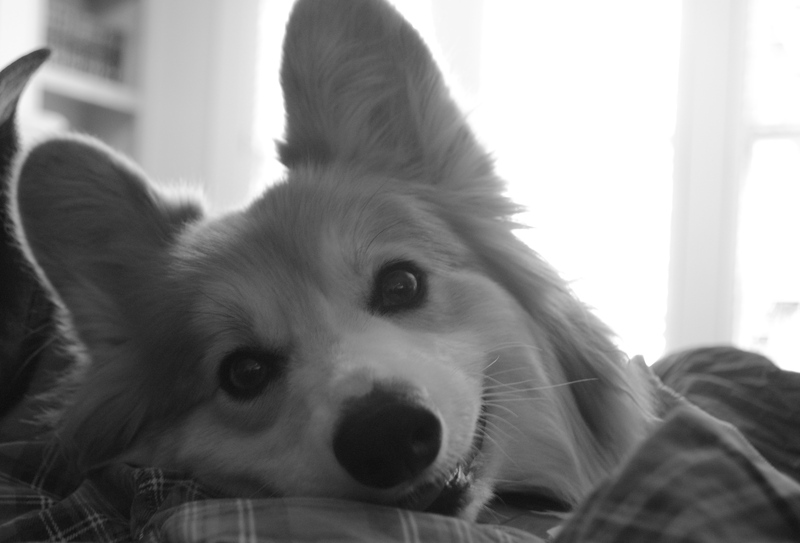 I spent a lot of my break just playing with this here Sir Winston Churchill, and he in turn paid me thanks with snuggling and smiling at me under the blankets. Piles of chocolate chip and sausalito style cookies (chocolate chunk macadamia nut). 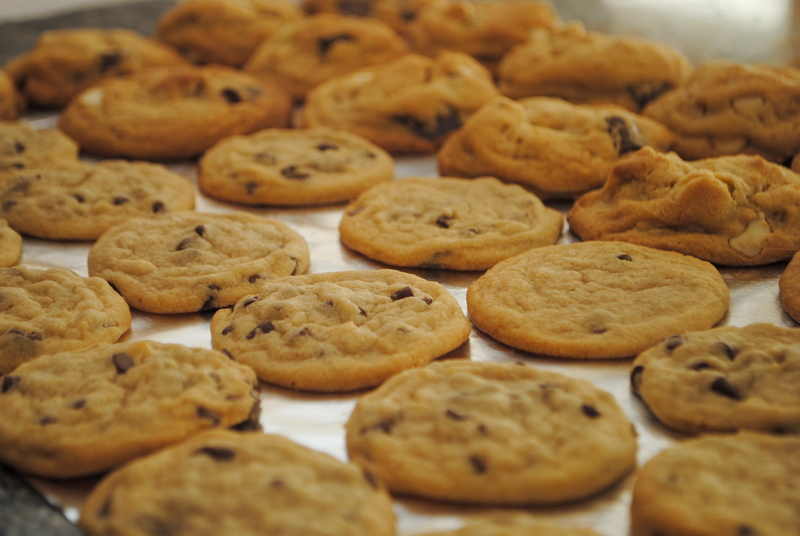 I baked these with my sister, who is one of the world’s greatest cookie machines on this planet, recently. …and they are already completely gobbled up. Gorgeous oatmeal stout bread I made whilst on vacation last week. This bread is quite easy, super hearty, and you can really taste the beer, which is amazing. 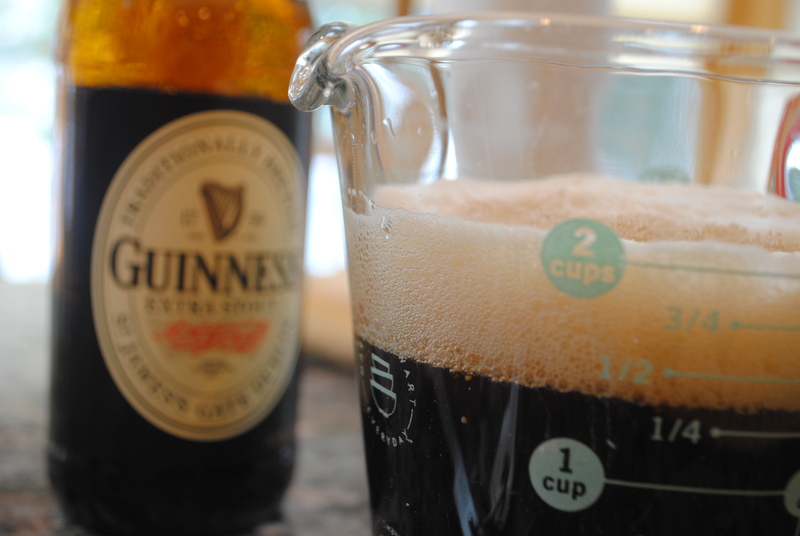 The yeast works with the stout, which needs to be at room temperature when you begin; I used Guinness Extra because I know its tried and true, though I’d definitely try this with a wonder of stout style beers–like chocolate, perhaps? The glory of purchasing a pile of new books, for me, is the greatest glory. Just scooped up? 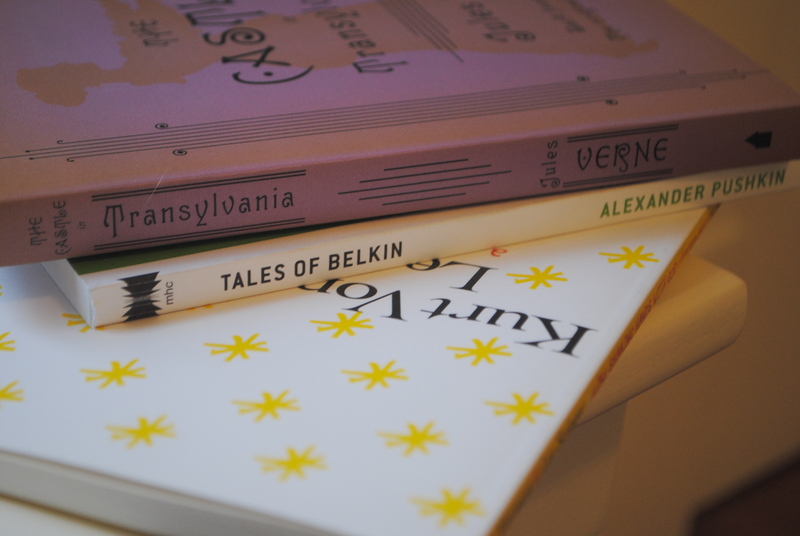 Jules Verne’s The Castle of Transylvania (which is next on my reading list, considering I have but 30 pages left of the ever brilliant Wilkie Collins’ Moonstone), Alexander Pushkin’s Tales of Belkin (I love the Melville Art of the Novella Pressings–I have a ton of these, but want them all! ), and Kurt Vonnegut and Lee Stringer’s Like Shaking Hands with God: A Conversation on Writing. I’m hoping this little book will inspire me in summer endeavors in writing. 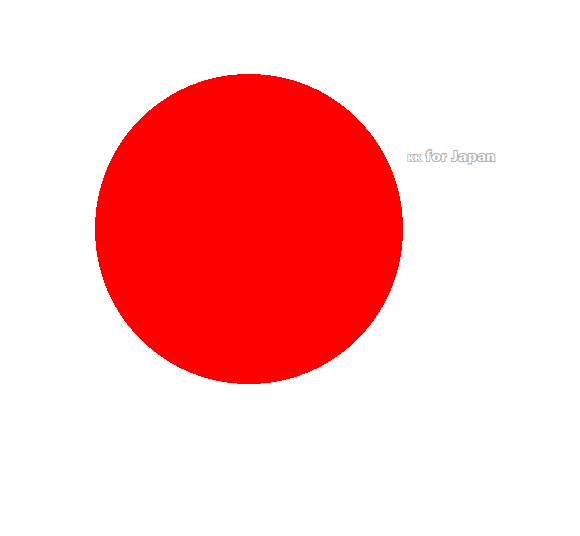 The tsunami in Japan is devastating. And like my participation in Hearts for Haiti, I want to help again. Besides making relief donations of my own accord, how about you do so, and get a unique gift from me? I have created an etsy listing; purchase this flat-fee surprise package and I will email you and ask you a series of questions related to your likes and dislikes. 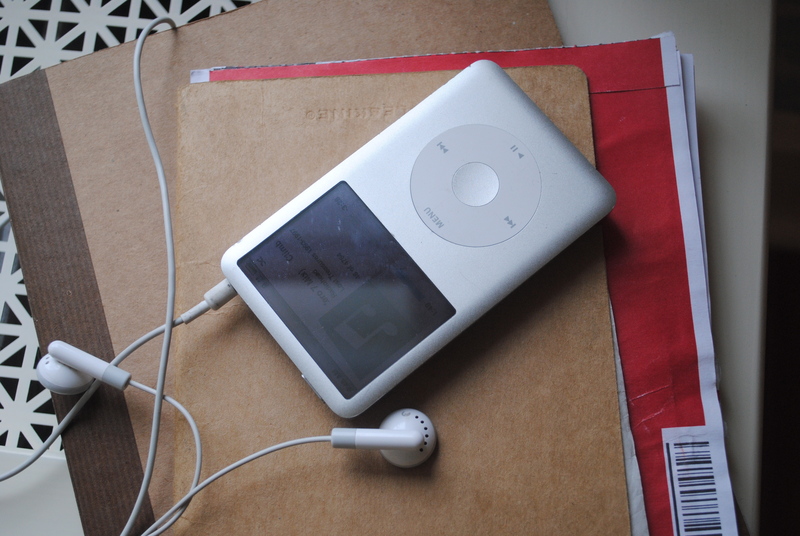 From there, I will use my creating skills to make you something with my own hands. It might be knitted, it might be sewed, it might be something else, but trust me, it will be something you want! Please help. If you don’t want to buy through my shop, please email me at wolf.jenna AT gmail.com to get in on the action anyways. 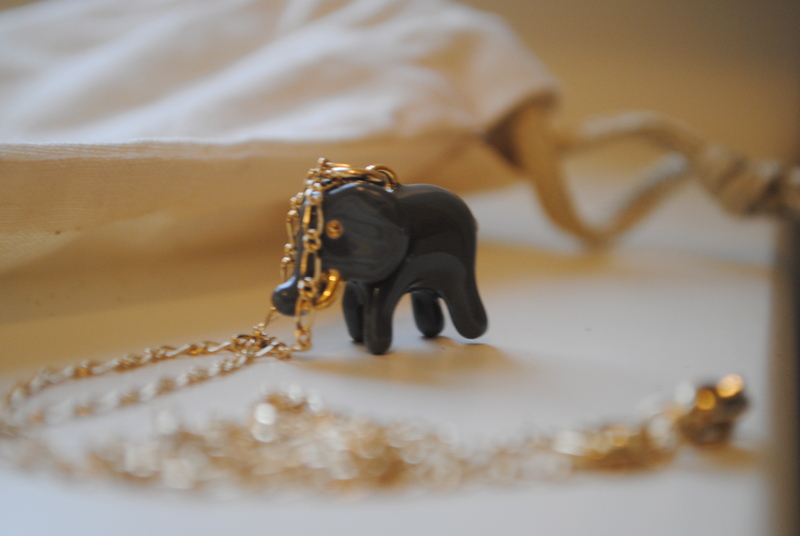 Brand new long chain elephant necklace. So excited to wear this. 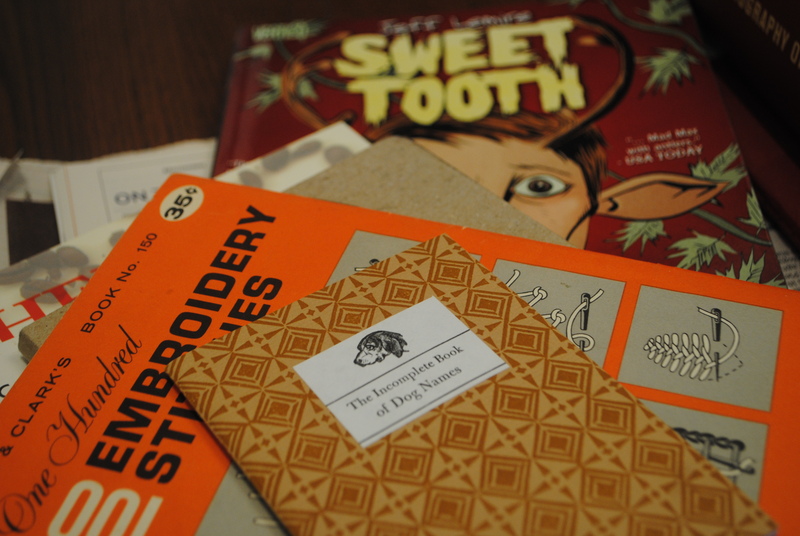 This week, I’ve been pouring over this brilliant embroidery booklet I found at a bazaar a few years back, reading the beyond brilliant Sweet Tooth Vol. 1 by Jeff Lemire (he’s got a great blog too), and flipping through things like the cheeky Incomplete Book of Dog Names and re-reading Henry Rollins Black Coffee Blues. Slowly throughout the last ten years, my mum has been quietly converting my old childhood bedroom into more of a guest space for me when I come to visit. The twin bed was moved out for a nice full, new linens and all the junk I had is now gone–save for some books and a few odds and ends. 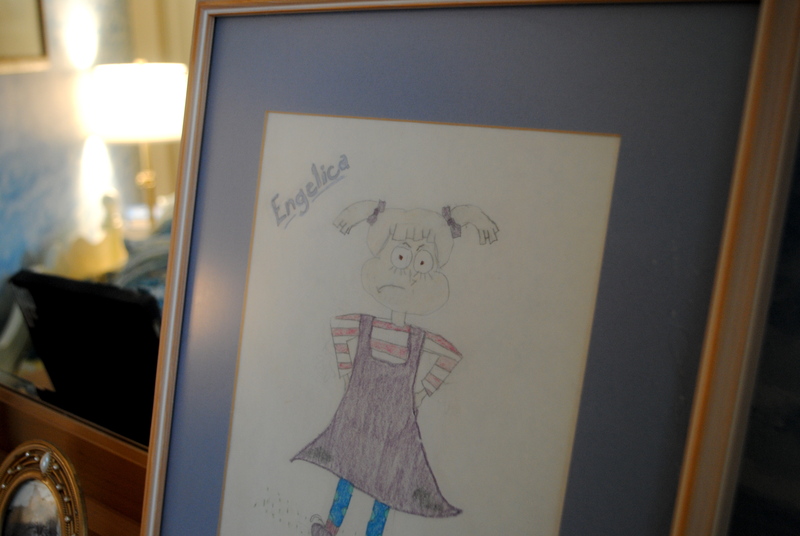 And just recently I noticed a new framed item–a drawing of Angelica Charlotte Pickles I did as a little girl–there in all its “glory”, misspellings included. It cracks me up. Why, of all things, did this make the framed cut? My vacation from work has, so far, pretty much revolved around knitting, sewing, and eating. But now that I’m into the swing of the week, I’ve whipped out my knitting design books, listening to a lot of Radiohead on my ipod, and thinking of a new design for high, cotton spring rain galosh socks. 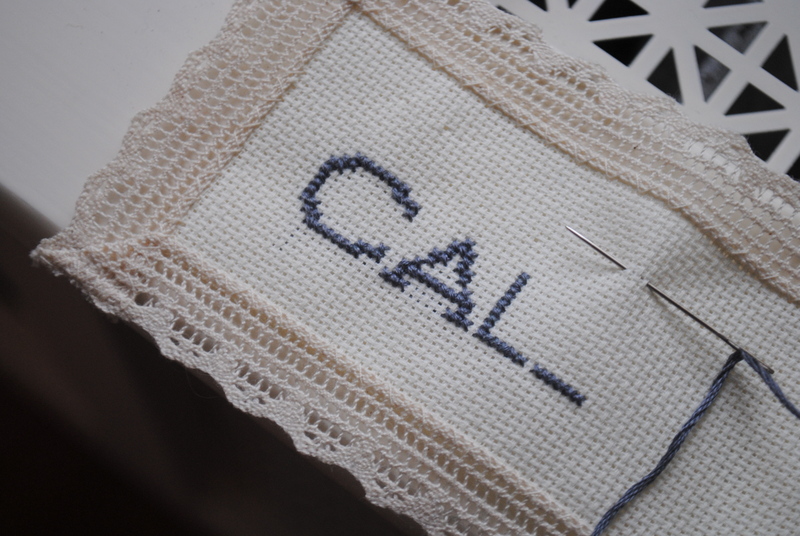 Working hard on my cross stitch lettering skills. This will be a bookmark with a famous line from one of my favorite tomes. Hint? It involves a giant fish. Say tuned for end results and let me know if you want one of these cheeky bookmarks; they are so quick to make, I’m gifting them to every reader I adore.